Just last week we brought you the news that Apple’s October 23rd iPad mini event would be focused on iBooks, which makes sense as it will likely be a great device for reading. 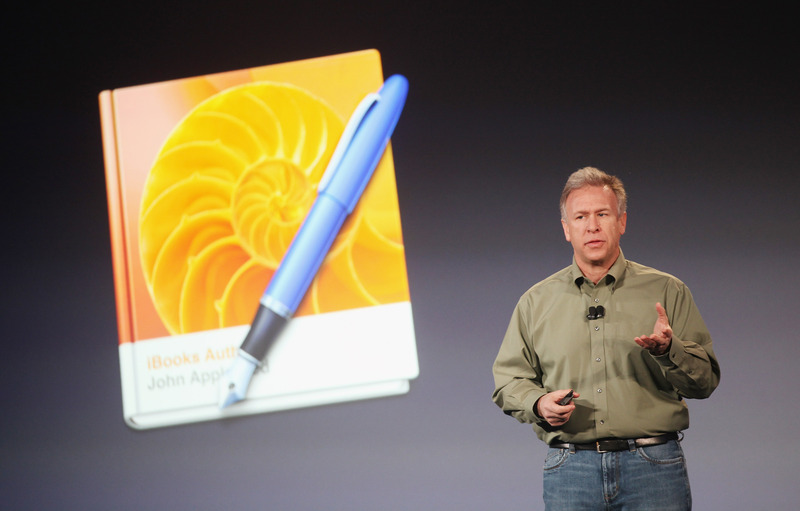 I posited at the time that this might include new versions of Apple’s book-related software like iBooks. Now, a live listing on iTunes, discovered by Florian Innocente at iGen.fr, is directly referencing iBooks 3.0 as a requirement. You can see the listing, which is still live, here. I’ve reproduced it in a screenshot below in case it gets altered. Developers can set certain requirements for their submissions, including hardware bits that are necessary to operate the app, and those are used to generate that section. But they cannot manually alter the text there, as it is generated by iTunes, so that rules out a typo on behalf of the submitting developer. This was definitely generated on Apple’s end of things. So, either it was a mistake there, or their internal systems are already seeing iBooks 3.0 as an option for publications. As to why it would ‘require’ 3.0, who knows? The Largo Winch series is a popular French graphic novel chain that recently spawned a movie starring Tom Sisley and Kristin Scott Thomas. October 23 is coming quickly, and if you’re a fan of iBooks, it looks like it will be a good event.